An amazing piece of paradise in beautiful Northwestern Ontario. Big Vermilion Lake is a crystal clear lake perfect for all forms of recreation! Trout, Northern Pike, Muskie and Small Mouth Bass are the main species. Located just 15km's from Sioux lookout and it's shoreline stretches for 86 miles surrounding this dynamic body of crystal clear water. Many shoals and rock out-cropping make for amazing fishing action. A 2 room cabin wired for generator. All dishes, cutlery, pots, pans, propane fridge and stove included with purchase price. There is also a generator shed. 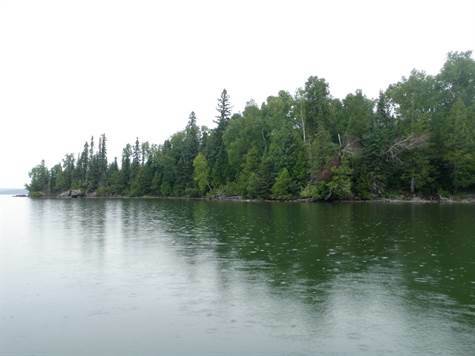 This property includes a three patented mining claims including a 28 acre island and several smaller islands and a large 14+/- acre portion on the main land.